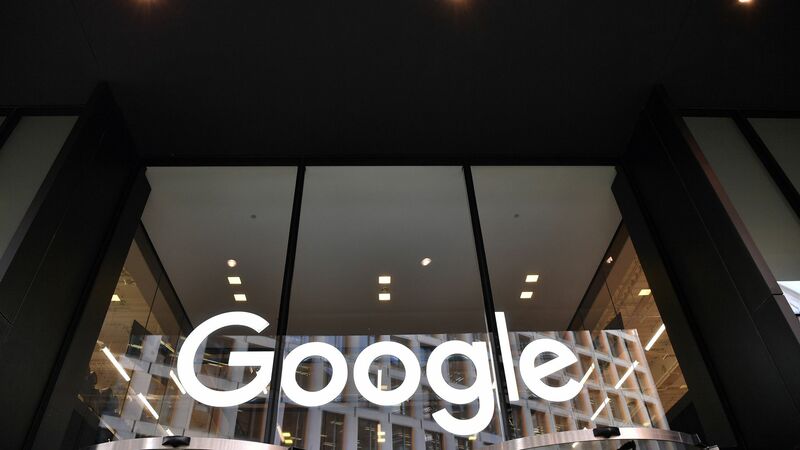 Google was hit Wednesday with a $1.7 billion fine from the European Union for stifling online advertising competition, per CNBC. The big picture: Last year, the EU hammered Google with a record $5 billion fine for using its Android mobile operating system to beat rivals. In 2017, Google was served a $2.7 billion EU fine for steering customers to its Google Shopping platform.